The IWF Challengers' Award has become known throughout the world by recognizing innovative technology in their products. Giben America and Anderson Group received their fourth award at IWF 2016, for the GS 510 CNC router. 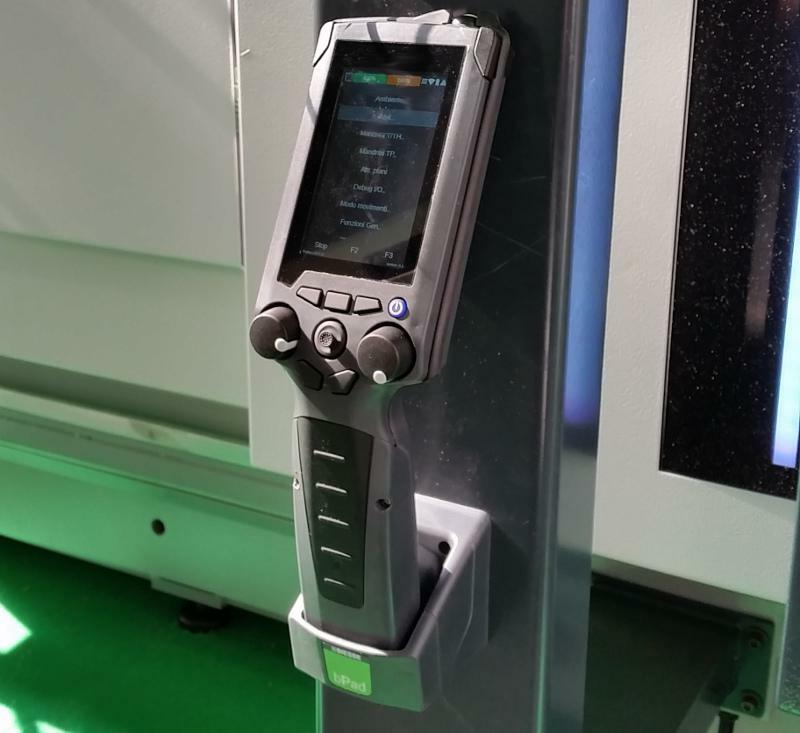 Giben says the GS 510 bridges the gap between nesting on a conventional CNC router and cutting books of panels on a beam saw. 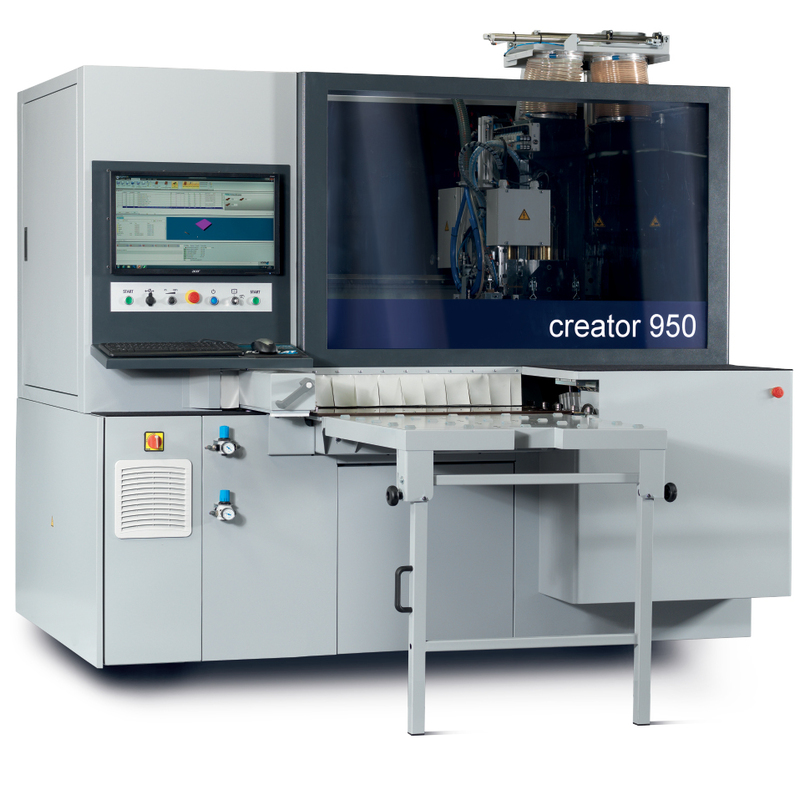 It offers an average nest time of around two minutes, allowing it to produce more than double the output of a typical CNC router. 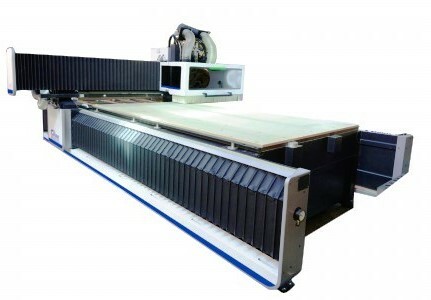 It accomplishes this in part by rapid movement of the cutting head across the panel, using linear motor technology on both X and Y axis for speedy positioning and machining. On a typical nest, the movements are done in a fraction of the time required on a conventional machine due to the instantaneous reactions, aggressive accelerations and higher top speeds, Giben says. The GS 510 thus can outproduce conventional routers by potentially a 100 percent margin. 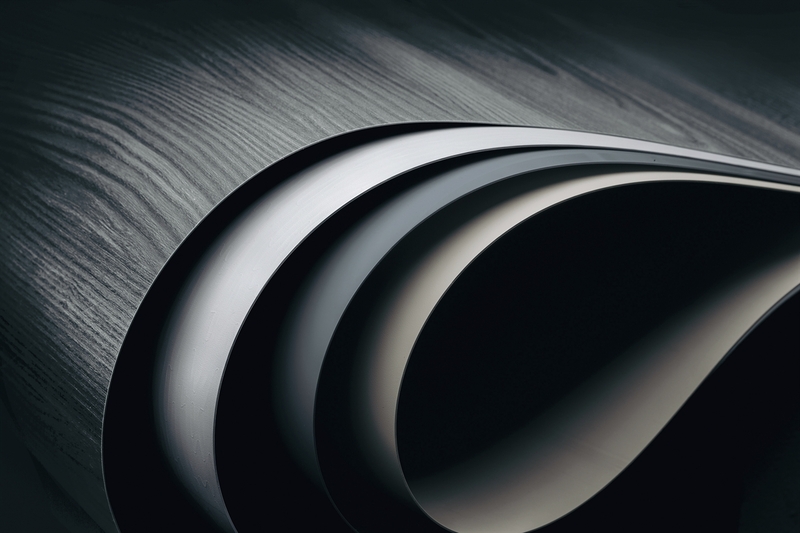 “With speed and precision, the new GS CNC router bridges the gap between nesting on a conventional router and cutting books of panels on a beam saw,” said Giben in a statement. The linear motor is much like a rotary motor but unrolled into a linear configuration. The router offers the benefits of contact free, magnetic drive that can react quicker, reach higher accelerations and ultimately, reach much higher speeds with no mechanical strain or tension, reducing cycle times for both drilling and routing are the results.